Welcome to Day #5 of Chocolate and Ecuador Theme Week. 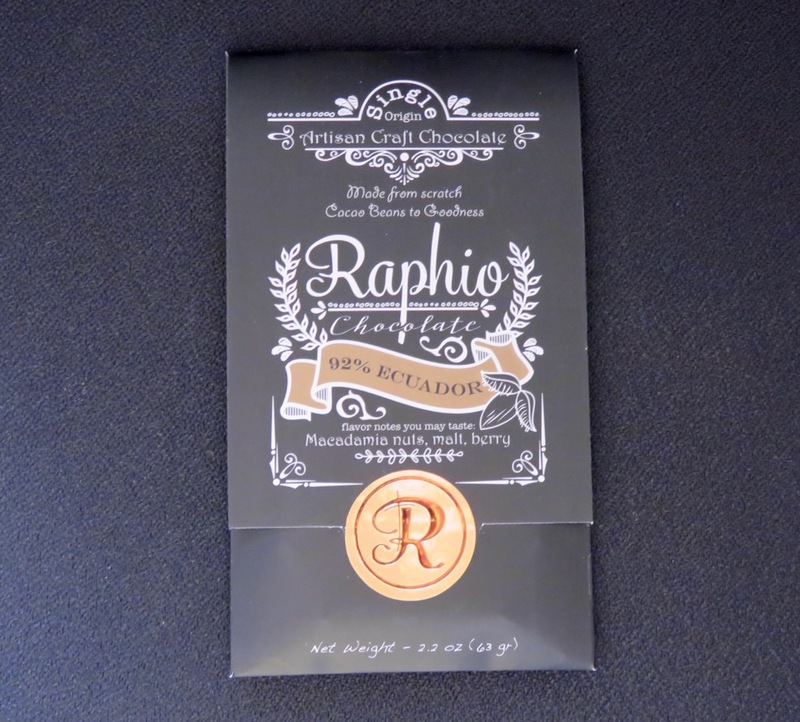 Today's 92% Ecuador bar from Raphio Chocolate (Fresno, CA) had a rich chocolate aroma and a faint, very light molasses and spice note. 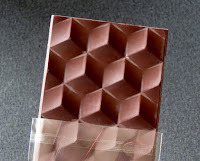 This well-tempered bar broke with a hard snap and had a smooth creamy melt. 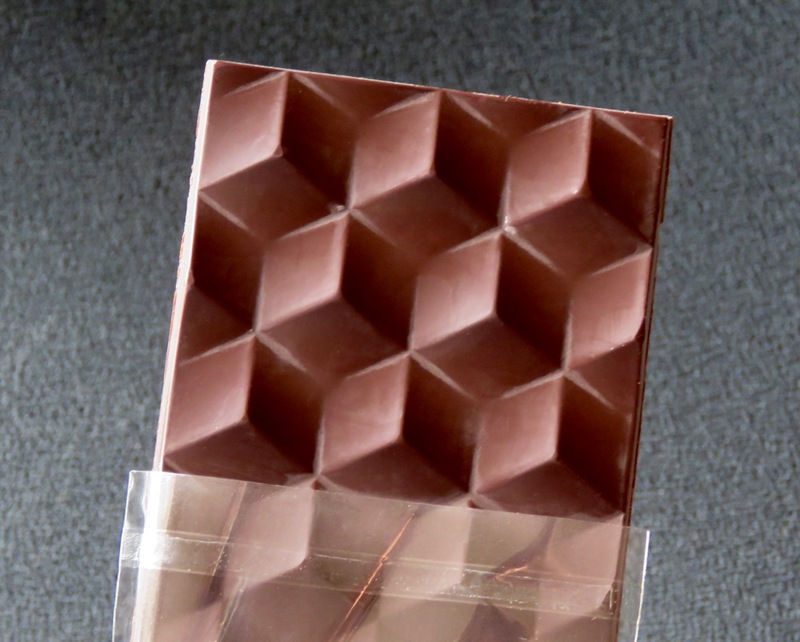 The chocolate had a smooth, even ultra dark chocolate flavor with a slight nuttiness and a hint of muted red fruit and and mocha. 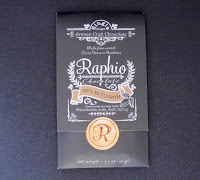 Raphio offers a range of Ecuador bars, each with a different percentage of cocoa solids. I'm always grateful to makers who offer guideposts for learning like this—the best way to appreciate and learn about which chocolate you might like best is via interesting side-by-side tasting experiences.